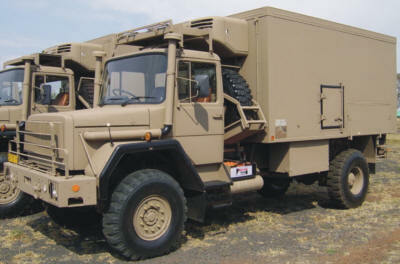 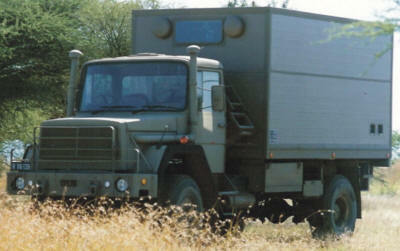 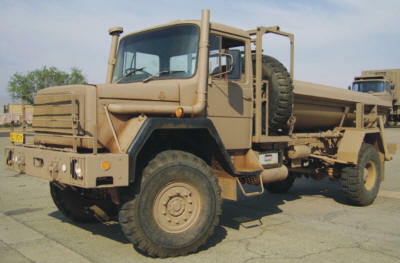 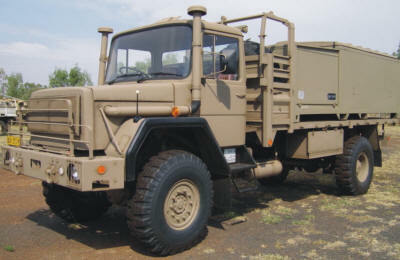 SAMIL stands for “South African MILitary” and is the designation given to three classes (Samil 100, Samil 50, Samil 20) of military trucks that were built by a number of SA truck manufacturers during the 1980’s & 90’s for the former South African Defence Force and operated now by the South African National Defence Force. 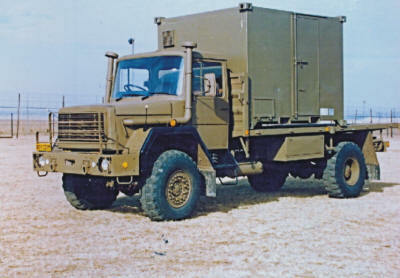 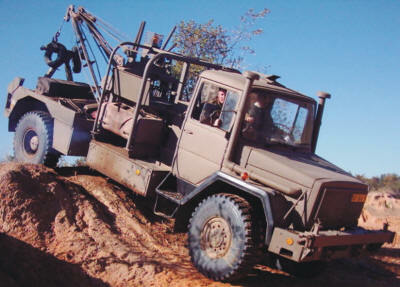 These trucks were based on the MAGIRUS trucks of Germany. 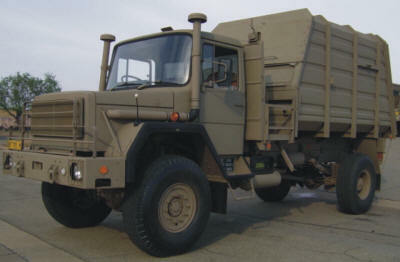 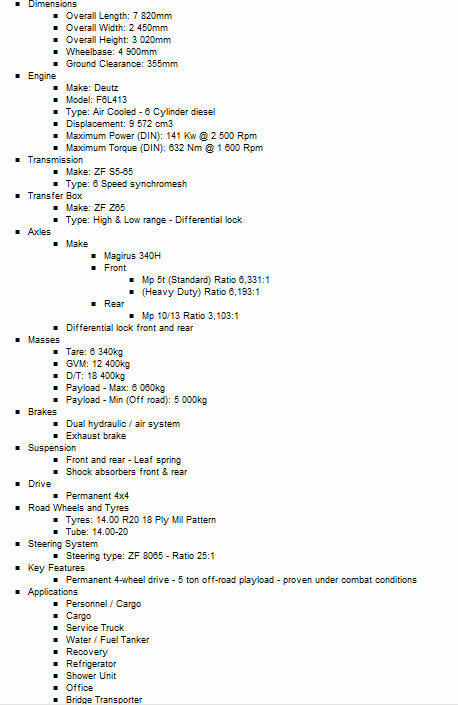 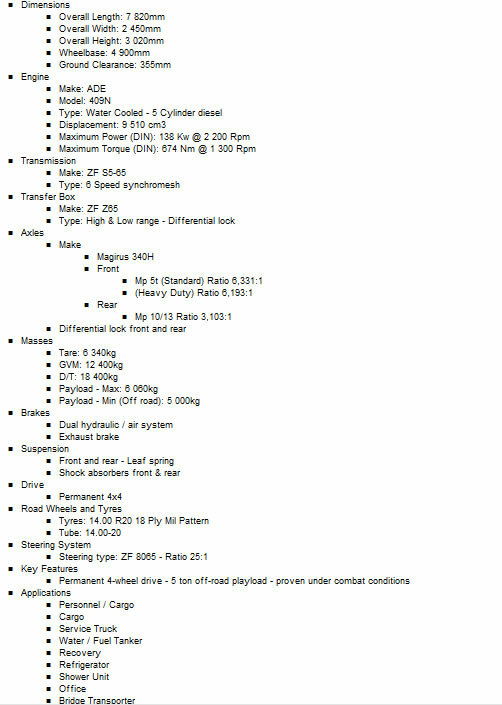 The Mark 2 incorporates more components of local origin, including a strengthened front axle.